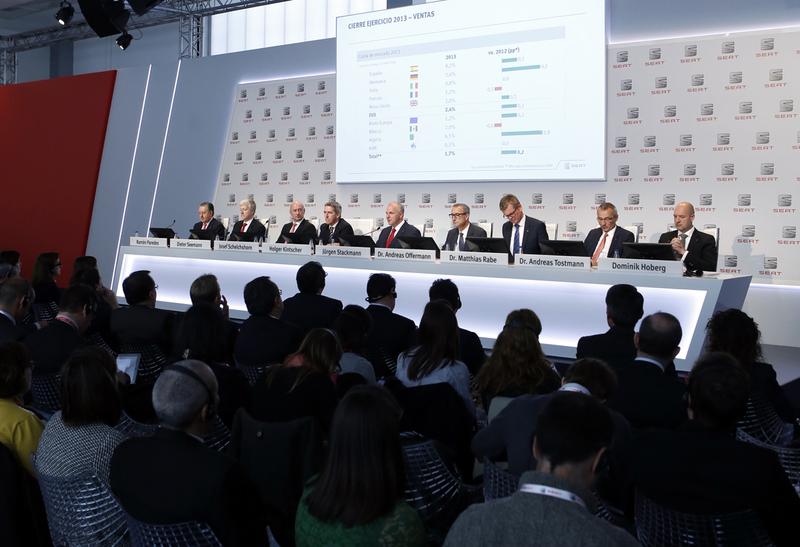 With a major upswing in sales demand and production, SEAT closed 2013 with the highest revenue in its history, having posted a turnover of 6,473 million euros – that’s 6.3% more than the previous year. “2013 was a difficult and demanding year, but SEAT proved its potential by joining the ranks of the fastest growing brands in Europe and set sales and production records for the past years,” highlighted SEAT President Jürgen Stackmann during the presentation of the 2013 results. Fierce market competition in Western Europe (SEAT’s largest trading region), driven by the challenging economic difficulties in the region, resulted in diminished revenue per unit – one of the key factors of an operating result of -217 million euros in 2013, compared to -134 million euros the previous year1. The operating result was also affected by higher personnel and restructuring costs, and an increase in amortisations due to the launch of new models. SEAT has made enormous investment efforts over the past five years in order to guarantee its future, amounting to over 2,600 million euros for investments and R&D expenses. Earnings after tax totalled -149 million euros compared to -30 million the previous year. The company’s EBITDA (earnings before interest, tax, depreciation and amortization) improved by 73% to a total of €221m, and operating cash-flow went up by 70% to €358m. For the first time since 2007, investments were fully covered by operating cash flow. Holger Kintscher, Vice-President for Finance and Organization, stressed that “SEAT has carried out an important streamlining of the balance sheet that consolidates its financial position. The company has considerably increased its ability to self-finance investments and has also improved the quality of its operating business“. 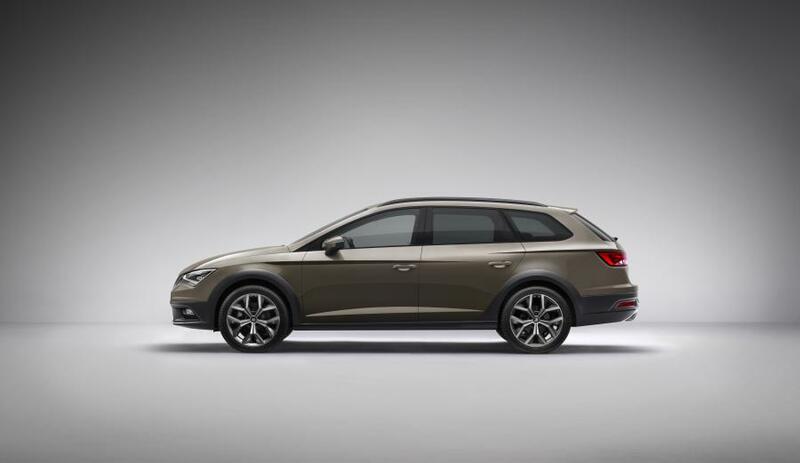 With more than 102,000 units delivered worldwide (+44.4%), the Leon holds the key to explaining SEAT’s positive sales performance in 2013, as overall brand sales reached 355,000 units – an increase of 10.6%. Its five-door version, which was the model sold all year, became the brand’s best-selling model in several markets (Germany, United Kingdom2, France, Italy and Turkey, amongst others). 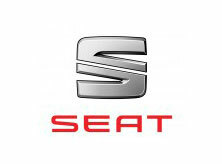 SEAT took advantage of the crisis to reduce its dependence upon the domestic market and expand internationally, exporting 83% of its output last year compared to 75% in 2009. Together with the Leon, the Ibiza and Altea ranges and the second complete year of production of the Audi Q3 gave SEAT its highest production volume in the Martorell facilities since 2007, with an output of more than 390,000 units (+3.4%). 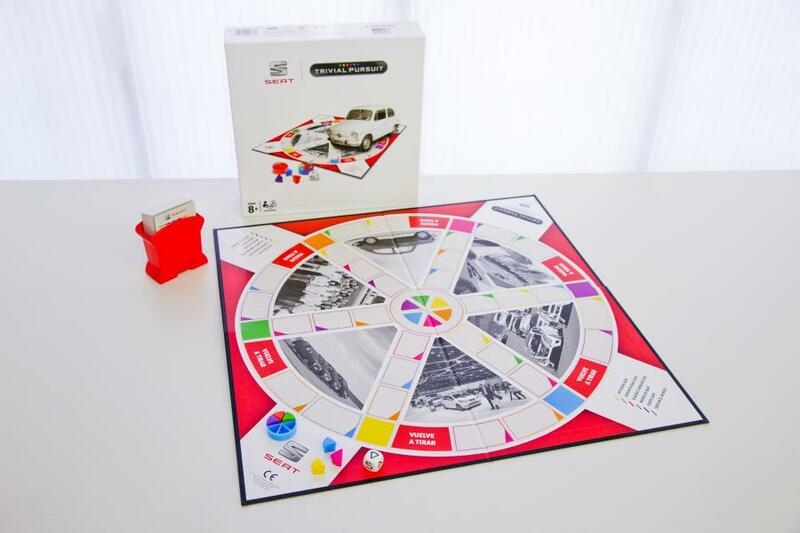 On the 20th anniversary of its inauguration, the Martorell factory was elevated with the prestigious Automotive Lean Production award for the efficiency of its production processes. The quality of SEAT’s processes and products gained widespread international recognition, which further boosted the company’s brand image. Three SEAT models (Leon, Ibiza and Alhambra) were distinguished with several awards in many countries, particularly Auto Express Car of the Year in the United Kingdom and Car of the Year in Spain for the Leon. Social engagement and a commitment to sustainability were a major focus for SEAT in 2013. The company remained one of Spain’s leading industrial employers and in contrast to the domestic labour market, SEAT has emerged from the worst stage of the crisis with the net creation of more than 1,000 jobs, rising from 10,369 employees in 2009 to 11,458 last year. SEAT’s commitment to training – to which some €13m annually are devoted – and especially to the dual-vocational training programme carried out at the company’s Apprentice School, continues to trigger huge interest among thousands of young people who see the company as a great opportunity to achieve personal and professional fulfilment. The inauguration of SEAT al Sol, the car industry’s largest solar energy plant, has become SEAT’s emblem of environmental commitment, which is also passed on to its products. Thanks to the company’s Ecomotive range of products, 60% of the vehicles sold by SEAT all over the world emit less than 120 g/km of CO2, a figure that increases to 80% in the Spanish market. At the same time, the company is working on initiatives to boost the use of compressed natural gas (CNG) in the car industry, a fuel that is cleaner, safer and more affordable. SEAT currently offers two CNG-powered models: the Leon TGI and the Mii Ecofuel, the latter boasting the lowest consumption and emissions figures in the history of SEAT with 79 g/km. 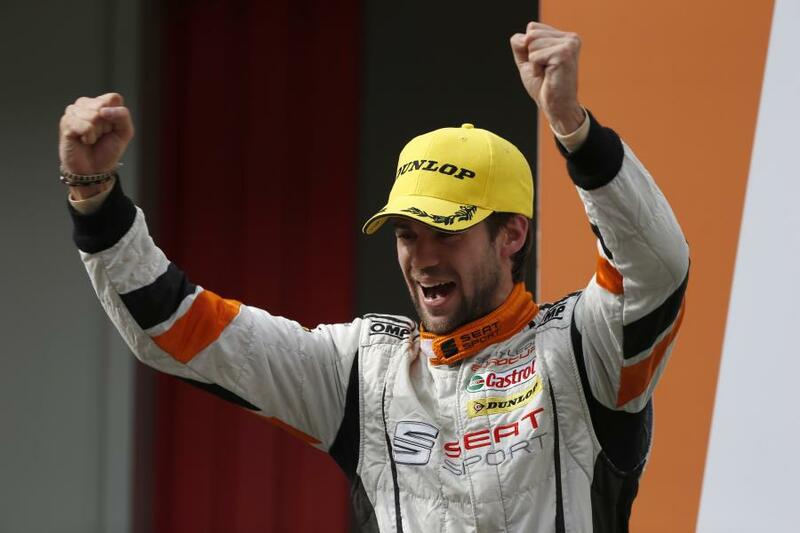 In 2014, the range of SEAT vehicles will continue to expand mostly around the Leon family. After unveiling the Leon Cupra at the Geneva Motor Show, the fastest and most powerful car in the history of SEAT, the next newcomer before this summer will be the Leon ST 4Drive (with all-drive traction), followed by the Leon X-Perience, a family-sized crossover version based on the ST, by the end of the year. 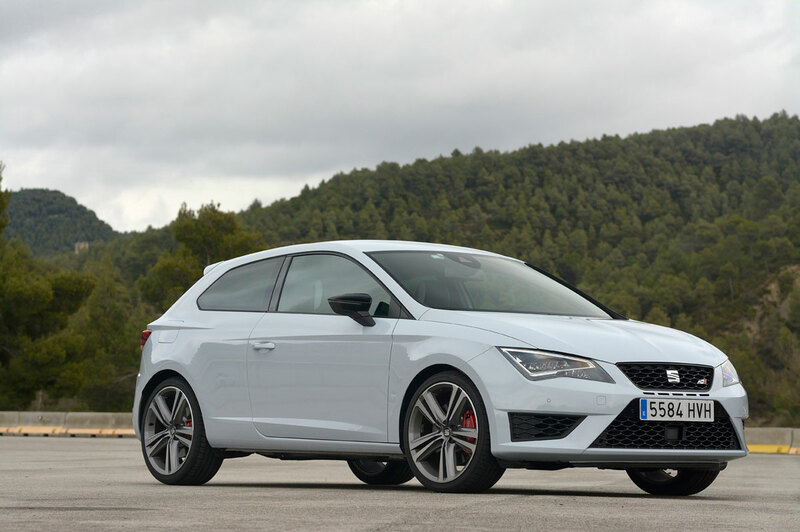 SEAT’s best-selling Ibiza, one of the company’s cornerstones that has remained a sales leader in Spain since 2001, will see its range expanded in a month with a special version to commemorate the model’s 30th anniversary. This summer sales will begin of the Mii by MANGO, the urban car also presented in Geneva that has been created in collaboration with the fashion brand based in Barcelona. The company kicked off 2014 with a growth in sales, especially of the Leon. In January and February 2014, Leon registrations increased by 46% compared to the same period in 2013 and 18,700 units were sold globally. Furthermore, over 20,000 orders have already been placed for the family-style Leon ST since production began in the final quarter of 2013. “Economic difficulties persist in our business environment and we are facing several challenges, both as a sector and as a company. But SEAT has a stronger financial basis than before and a clear strategy for the future that builds on the success of the Leon formula, which is the basis that defines our models and the brand,” summed up SEAT President Jürgen Stackmann. 1. SEAT is preparing its individual financial statements according to the Spanish General Accounting Plan, without including its subsidiaries. Volkswagen applies international accounting standards (IAS/IFRS) and consolidates the figures of the SEAT brand. 2. While total Ibiza model sales (comprising SC, five-door and ST body styles) eclipsed overall Leon sales in 2013, the five-door Leon was the single biggest selling car in SEAT’s range. it all.I can’t compare ITV’s ceograve to Eurosport’s never seen it, so I’ll take your word for it that ITV is better. Certainly the decision to have David Croft in the commentary box was a good one.I wonder if ITV will show the British GP2 races on ITV1. That would be good.